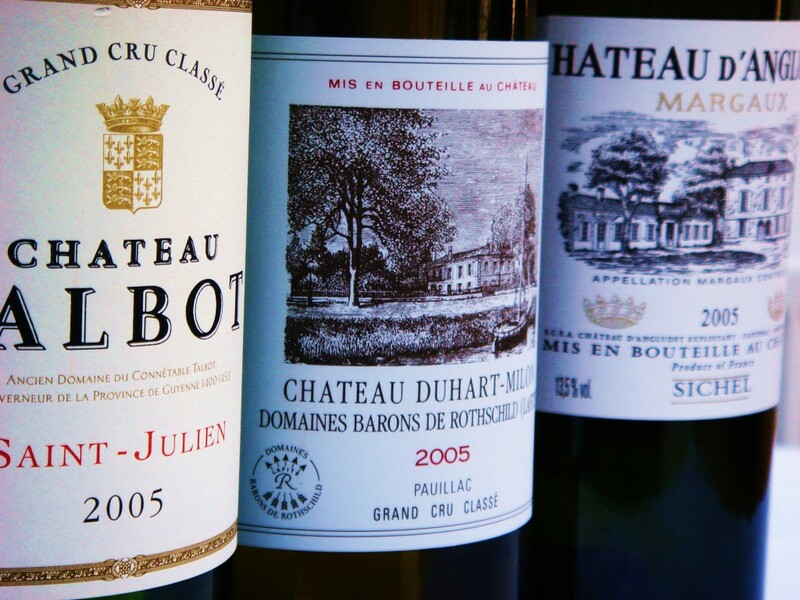 Keen watchers and traders on the fine wine market will be familiar with the rise in price of Chateau Duhart-Milon Rothschild over the past year. 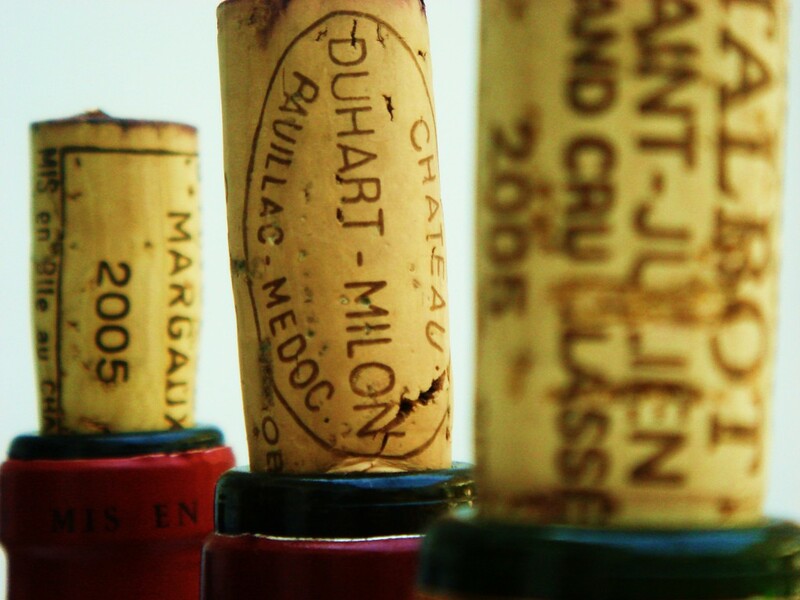 Part of the Lafite stable, Duhart-Milon has been an extremely fine Pauillac for the past twenty years or so and up until recently it was reasonably inexpensive. The 2005 could be had for £300 [$500] a case when it was released in 2006 – now you won’t get much change from £1500 [$2400] for the very same wine. Much of this increase has been in the past twelve months since arrival of the 2009 vintage. This spike in price has been less associated with the step change in quality here, but more reflects the brand association with Chateau Lafite-Rothschild itself, the darling of the Asian markets. With Lafite’s 2009 now close to £16,000 [$25,000] in today’s topsy-turvey market Duhart-Milon almost represents value for money. The 2009 is a great wine, even when tasted alongside Lafite itself last spring. To my palate the wine is better than Carruades de Lafite, Lafite’s the second wine, which currently sells for around £4000 [$6000] a case. Such strange times in which we live. I bought Chateau Duhart-Milon 2005 en primeur and I was interested to see how was getting on and to compare it with Chateau Talbot and Chateau d’Angludet from the same vintage. The d’Angludet turned out to be the revelation. Full of youthful vibrancy, it could still do with three to five years to develop more, but it is already showing lots of fruit and style at the moment and is wonderfully enjoyable with that tell tale Margaux perfume. The Duhart-Milon by comparison, though much more intense and focused with lots of extract and considerable fine tannins, was not as much pleasure, though there is no doubt that it will be a brilliant wine in a decade or so. That’s Pauillac for you I guess. The Talbot felt dumber still which was surprising as it’s usually quite forward. It showed obvious concentration and length but remained gloomy even after four hours in a decanter. The tasting certainly confirmed the impression that the 2005s are creeping into their shells somewhat and if you have them I’d advise leaving both Duhart-Milon and Talbot for another five years at least and probably ten. The real joy belonged to Chateau d’Angludet, even in that company. At half the price of the Talbot and fraction of the Duhart-Milon, it’s good to be reminded that you don’t actually have to spend a fortune to taste fine Bordeaux.